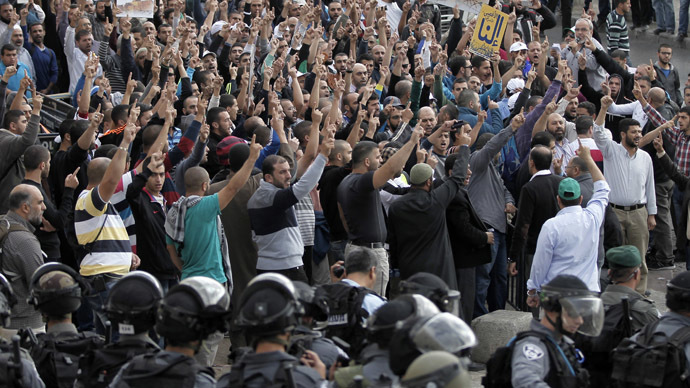 Fresh clashes between Palestinians and Israeli police have taken place near a mosque in Jerusalem. Law enforcement officers fired stun grenades, after Palestinians threw stones close to the Al-Aqsa Mosque compound. Around 400 people gathered at the entrance to the Al-Aqsa Mosque compound, to protest restrictions put in place to only allow Palestinians over the age of 50 to enter the site, which is considered the third holiest shrine in Islam. Law enforcement officers fired stun grenades, while Palestinians were arrested, and three police officers were injured during the disturbances, according to police spokeswoman, Luba Samri, as reported by AFP. Meanwhile, another spokesman, Micky Ronsfeld, said that the police would show, “zero tolerance,” and would try to prevent further clashes in the area. 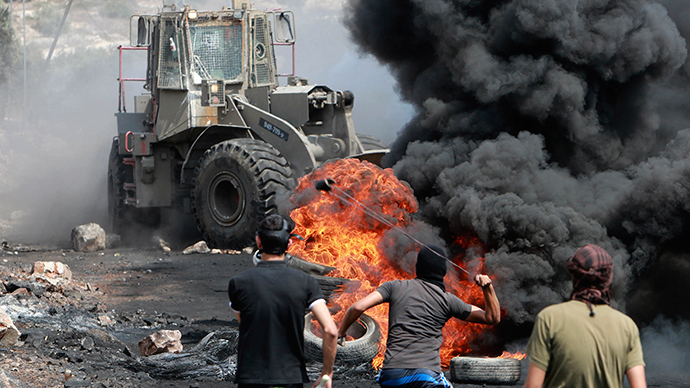 According to Haaretz, the violence erupted after morning prayers, when police entered the compound to confront Palestinians who had erected barriers. They had closed the mosque as a precaution after reports stated that Palestinian youths had spent the night inside the compound and had armed themselves with makeshift weapons, such as rocks and stones. The demonstrators have also been angered by Jews being given access to visit the site, but upon entering they are not allowed to pray. On Wednesday, around 100 Israelis were given access to the square outside the mosque, accompanied by foreign tourists. Jerusalem’s Grand Mufti Mohammad Hussein insisted the compound was “a holy site for Muslims only,” while a member of the Knesset, Israel’s parliament, Jamal Zahalka says he fears that “tens of thousands” of Jewish worshipers would be allowed to visit the area around the Al-Aqsa Mosque, AFP reports. If the violence does not stop, Israel’s Public Security Minister, Yitzhak Aharonovitch, says he will close the compound completely, if Muslims and Jews cannot go in peace amongst one another. “We want [the compound] to stay open for Muslims and Jews, but if Jews can’t go there, neither can Muslims,” the minister was quoted as saying by military radio, which was reported by AFP. Tensions frequently rise at this time of year, during the Jewish holiday of Sukkot, where Jews would historically make pilgrimages to the compound, which they call Temple Mount. The compound has been managed by Islamic authorities since the 12th century, and Israel has acted carefully not to intrude too much. On Monday, there were further clashes at the mosque, with Palestinians throwing rocks and missiles at riot gear-clad police. The law enforcers were trying to remove makeshift barricades, which had been erected. Police managed to seal off the building, leaving the protesters inside. There were no reports of any injuries. Israeli Prime Minister Benjamin Netanyahu has denied that there are any moves in place to restrict the access of Muslims to the site and blamed Palestinian extremists for the violence. 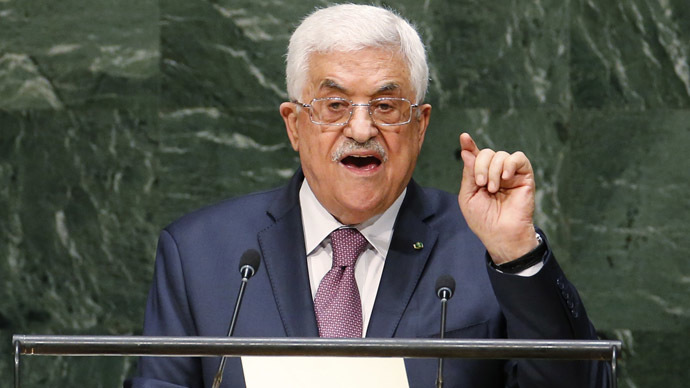 "I am committed and Israel is committed to maintaining the status quo exactly as it has been for many decades," he said after clashes on Monday, according to Reuters. 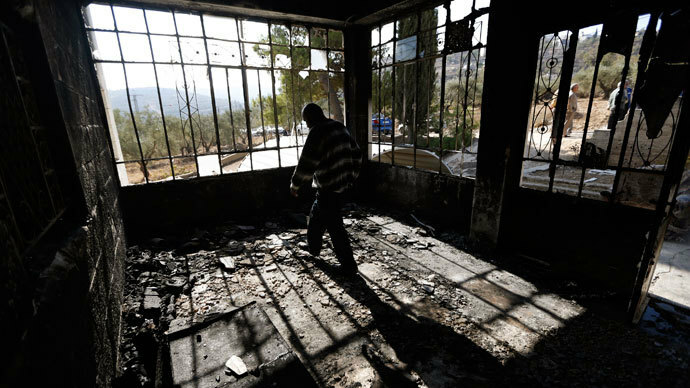 Meanwhile in a separate incident on Tuesday, a mosque was set ablaze in the West Bank, with the words “price tag” inscribed on the walls, which is the name of an Israeli vigilante group. 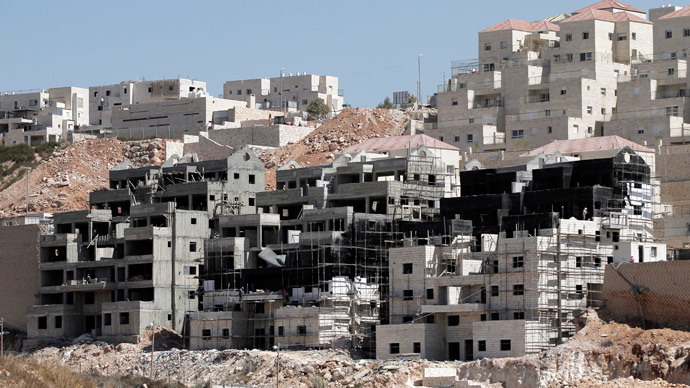 The group has carried out numerous attacks on Palestinian, Israeli, Arab and church property in the West Bank and Israel, saying their aim is to exact a price for any opposition to settlement building in the area.